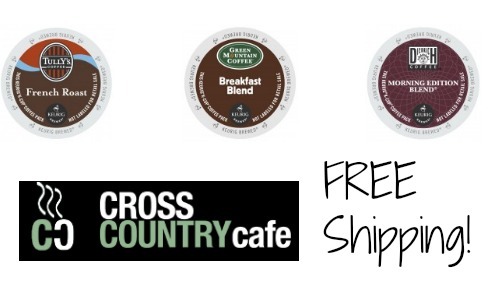 Cross Country Cafe is offering FREE Shipping with code SSFREESHIP47. You normally have to spend $59 to get FREE Shipping or pay $8 so this is especially nice if you don’t want to spend quite that much. 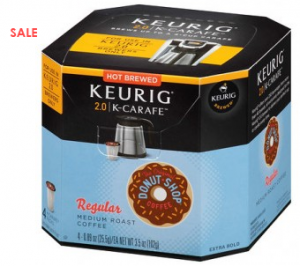 Be sure to check out their Wacky Wednesday specials for some fun sale on K-Cups! 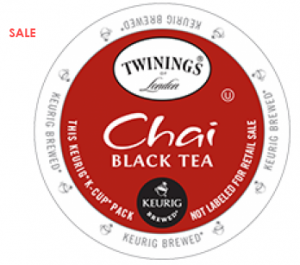 This sale runs all week long so you could pair this deal with the sale. Offer valid 4/10-4/12. Shipping is FREE.